Now children can have somewhere to burn off all that energy! 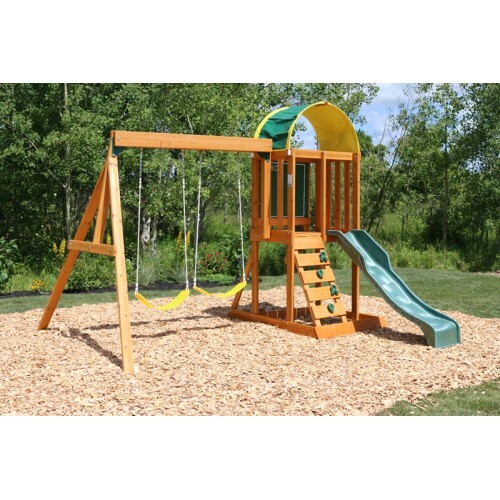 Wooden climbing frames are loved by all children from the young to the older ones, we have a climbing frame to fit all budgets and ages. Children love making dens and climbing, now they can do it in style.